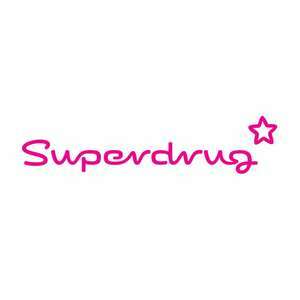 Superdrug is offering 10% discount to NHS staff from 27th February to 26th March. Instore only. In my best Montgomery Burns voice..
Aaaand... cue 'why should NHS staff get discount, they're already paid for …Aaaand... cue 'why should NHS staff get discount, they're already paid for their work'...Heat given! only those with too much time on their hands would moan..lol..